Think nice, $1,000 rentals can't be found? Check out this looker in Oklahoma City. 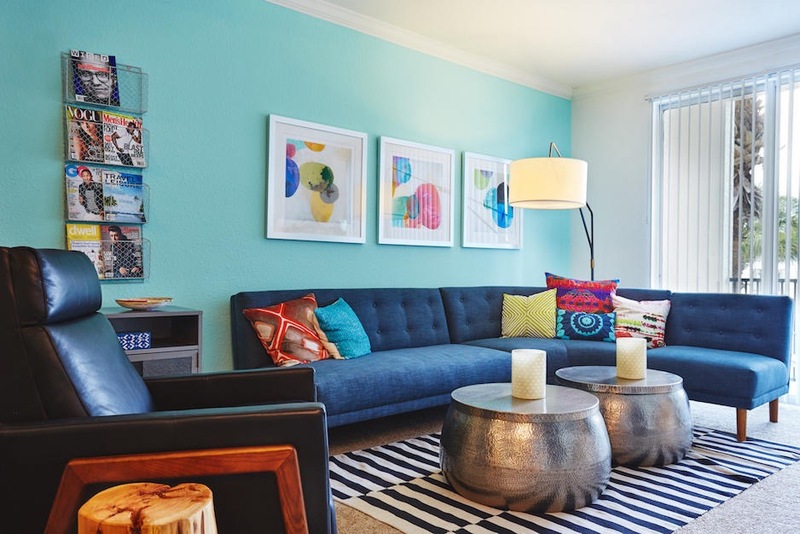 Whether you’re looking for rental homes or apartments, finding a place for under $1,000 comes with stiff competition—everybody’s renting these days—especially in desirable areas like big cities, beach destinations, and college towns. But don’t worry, budget-conscious renters. You can still find affordable options by looking on the outskirts of those hot markets, opting for an older home, or being flexible on size. From a cute bungalow with a zoo practically in its backyard to a one-bedroom in a historic district, here are eight rentals under $1,000. This Lincoln, Nebraska bungalow comes with a surprising neighbor: a zoo. See more photos here. Home to the University of Nebraska-Lincoln, Lincoln is one of the most affordable cities in the country. The low cost of living means you can likely find an apartment close to downtown Lincoln, but looking slightly outside of downtown has its benefits—particularly if you’re looking for a single-family home. 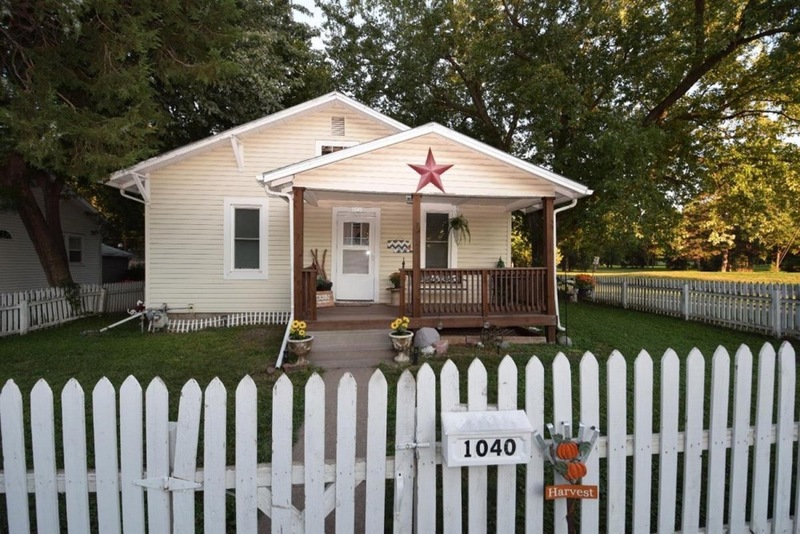 The Woods Park neighborhood, located southeast of the city center, has plenty, like this two-bedroom bungalow. On its tree-lined street, you’re likely to see lots kids out and about. 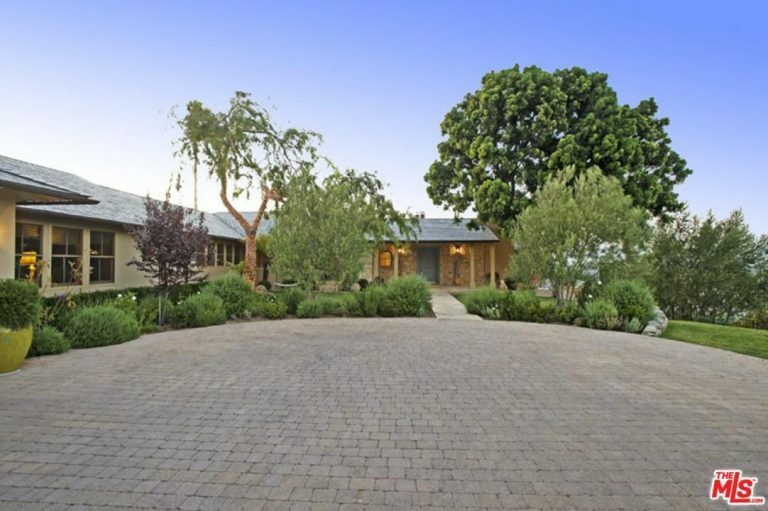 Whether you have one of your own or not (or you have a baby of the furry variety), the home’s large yard is a big plus. Plus, just across the street is Neighbors Park and its popular playground. Better yet, just behind the park is a hidden gem: The Lincoln Children’s Zoo. Who knew you could be neighbors with a snow leopard in Nebraska? Go any farther north from this rental, and you’re in Canada. After you get through Lake Superior. See more photos here. The small village (population: 281) of Eagle Harbor is located on one of the northernmost reaches of Michigan’s Upper Peninsula. Overlooking Lake Superior, this town embraces its reputation as a peaceful getaway with some of the most beautiful natural scenery in the area, from rocky shorelines to wildlife sanctuaries. You won’t find tourist traps or chain restaurants, but you will find a few little shops that satisfy basic needs, like Leroy’s Water Street Coffee, and not-so-basic whims, like the art gallery Ephraim Clayworks. 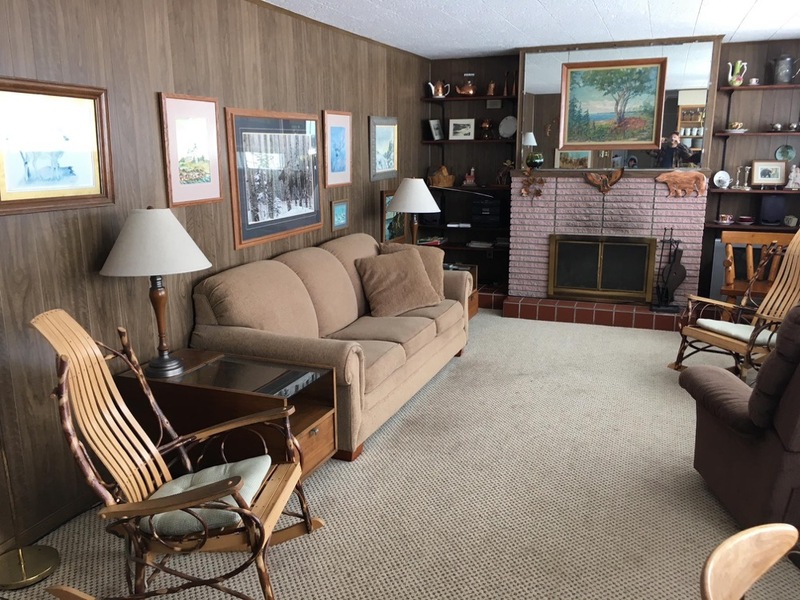 Located around the corner from this micro business district, which includes the Eagle Harbor Inn, is this two-bedroom, furnished home. The views are spectacular, thanks to the home’s location atop a lava rock cliff overlooking the water. 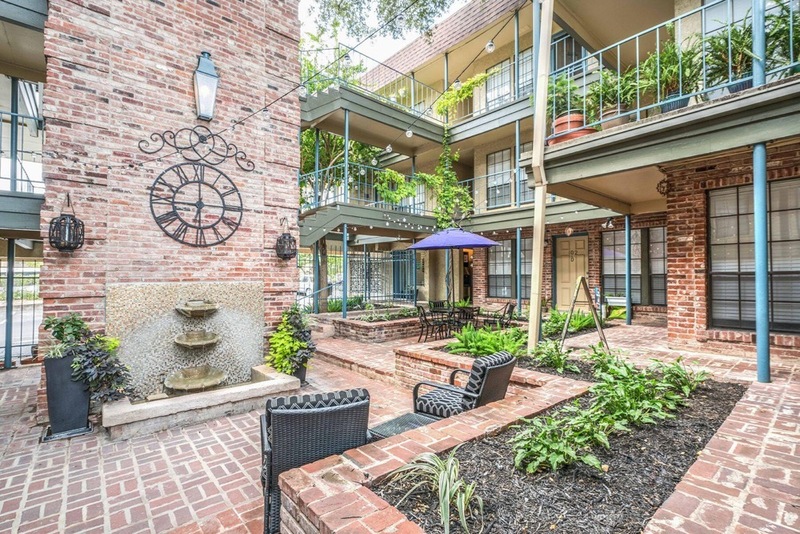 This affordable apartment community is close to San Antonio’s River Walk and features walk-in closets. See more photos here. 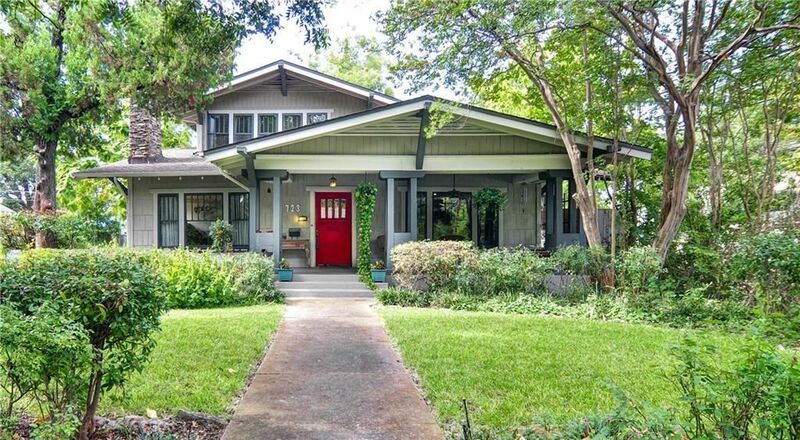 Built during the city’s “Gilded Age,” the Monte Vista neighborhood of San Antonio is where you’ll find an eclectic mix of turn-of-the-century homes in a variety of styles. Though the architecture creates a gorgeous atmosphere, one of the best parts of living here is the food. You’re never far from a good meal, especially at the French Place apartments, where you’ll find this one-bedroom apartment. Walk a block to the legendary La Fonda on Main (a Mexican restaurant and local favorite since 1932) or go three blocks to choose from the many restaurants and bars of N. St. Mary’s Street (the old-school fast food joint Burger Boy is a must-try). On nights you’d rather stay in, you’ll do so in comfort. The 500-square-foot apartment feels much roomier thanks to a feature that’s rare at this price point: A walk-in closet and dressing area. Sometimes little luxuries go a long way. This Oklahoma City duplex is as vintage-cute on the inside as it is out front. See more photos here. Though its name sounds urban, Oklahoma City doesn’t always feel that way. Like when you drive down NW 16th Street in the Youngs-Englewood neighborhood, and you see vintage homes with huge lawns instead of apartment complexes. It’s a walkable neighborhood popular among young professionals interested in restoring old houses instead of hitting the nightlife scene. 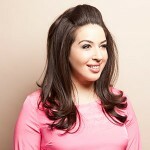 You’ll more likely see them in the neighborhood’s lone restaurant, the tiny breakfast-and-lunch-only diner Nic’s Grill. This spacious one-bedroom duplex lets you enjoy gorgeous, old-school details without having to roll up your sleeves yourself, from original wood floors to the refurbished sink. The new appliances, HVAC, and water heater are very this-century, though. Bonus: The rent is also less than the median rent of Oklahoma City. 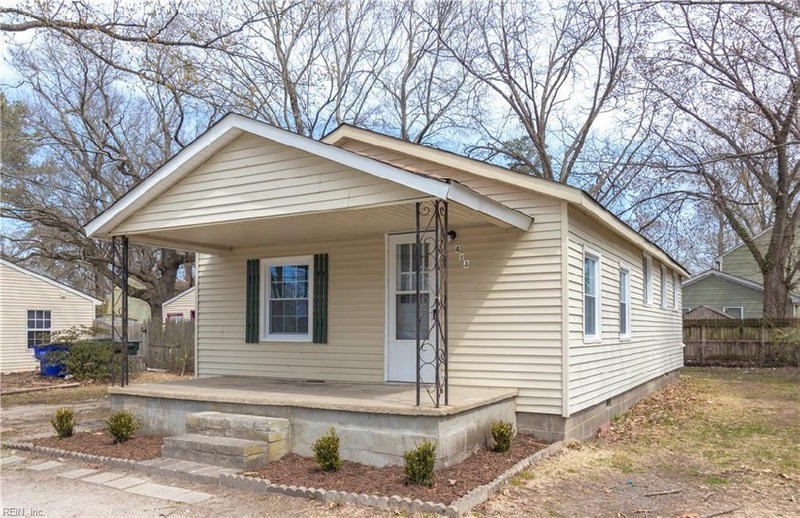 With a sizable yard and close-by shopping, this affordable Norfolk, Virginia home is a great deal. See more photos here. Norfolk has long attracted visitors interested in history, but the city has recently made an effort to expand its arts and cultural offerings, too. Now it’s a popular spot for festivals year-round. Its tourism boom might make the outer neighborhoods more attractive to those who want a little more peace and quiet. This mid-century ranch is in one of those outskirts: The Glenrocks neighborhood, near the highways and south of the Military Circle Mall. In addition to the value of a commute-able location, this neighborhood also gives you more space for your dollar. 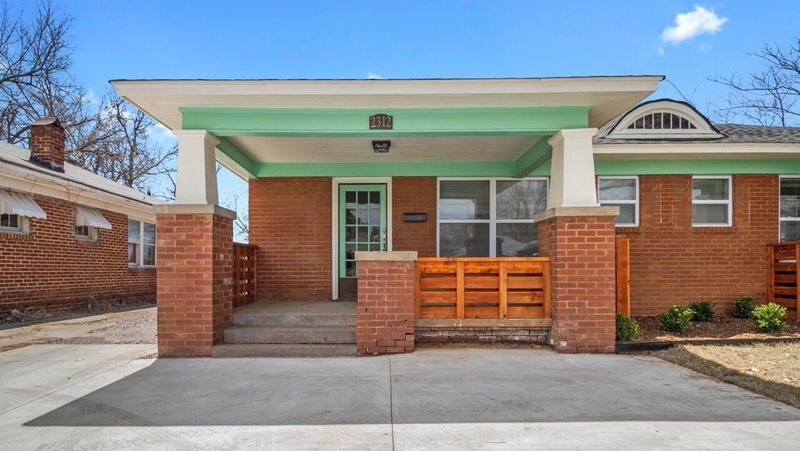 This two-bedroom ranch comes with 904 square feet of space you’ll never find in the city for the price. The spacious yard is also a bonus. 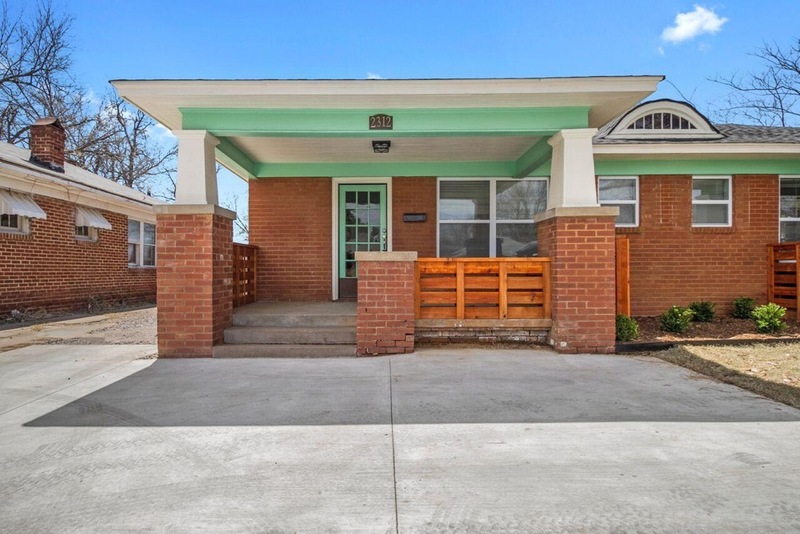 Quaint outside and modern inside, this Lexington, Kentucky rental is affordable and fun. See more photos here. The city of Lexington may be part of the second-largest metro area in Kentucky, but it has a delightful, small-city vibe (despite the city’s popularity with billionaires). Older homes abound, even as you get close to downtown. 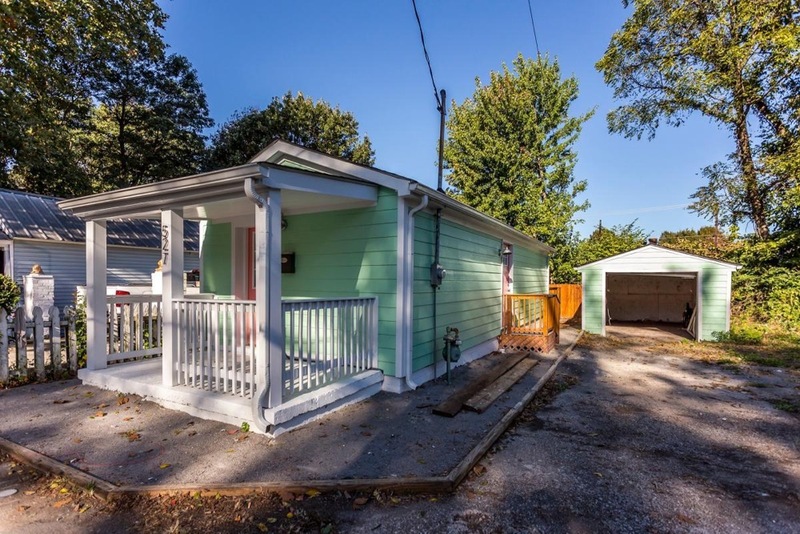 This is definitely the case in the North Upper Street neighborhood, a walkable area that’s home to Transylvania University and this 500-square-foot home. Built in 1965, the home’s exterior fits into the character of the quaint neighborhood. But inside, it’s been completely renovated with sleek cabinets, custom appliances, granite countertops and more. At the end of your block, you’ll find three hangouts frequented by students and residents alike: North Lime Coffee & Donuts, Al’s Bar, and the Arcadium Bar. This Orlando, Florida studio may be small, but between the amenities, location, and price, it’s a find. See more photos here. This compact studio in the Arden Villas Rentals community is located in the University Acres neighborhood of Orlando, named for its proximity to The University of Central Florida. It’s not all students here, however: The corporate campus of Siemens Energy is a block north of this community. This studio is near University Boulevard, a busy road that may not be very walkable, but has no shortage of places to meet up with friends. You’ll find restaurants that appeal to both the undergrad and corporate sets, from Chipotle to the cozy, local Azteca D’Oro. If you’d rather eat in, you’ll appreciate how the design of this 400-square-foot studio keeps your cooking area separate from your living area. And if you need space to spread out, you’ll find it in the building’s high-design lounge or in a poolside cabana. 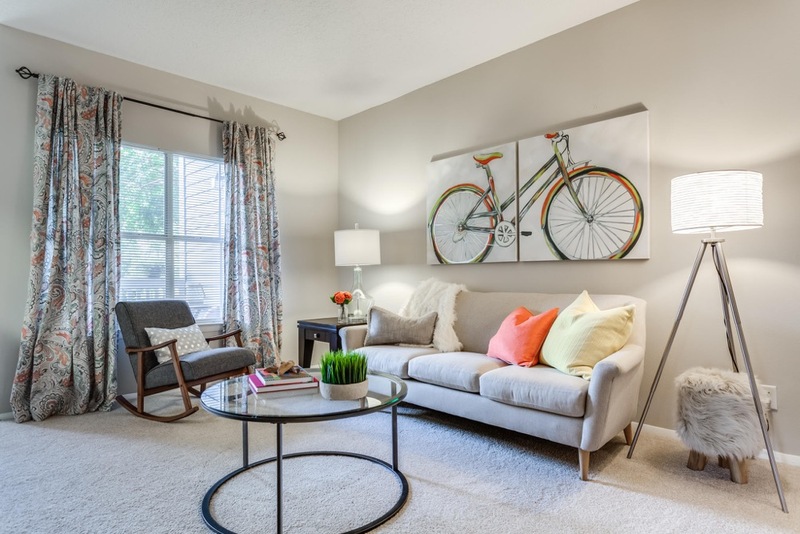 With easy access to downtown, this cozy Charlotte, North Carolina apartment is perfect for commuters. See more photos here. The neighborhood of Idlewild South, located southeast of downtown Charlotte, has a distinctly small-town feel. The winding, tree-lined streets add to the quiet vibe, but you’re actually not too remote—Route 74 takes you downtown. The street also includes a couple of strip malls, a few casual restaurants (including Waffle House, naturally), and a notable number of car dealerships. The highway is a three-minute drive from this one-bedroom in the Waterford Creek Rental community. Though close to convenience, the lush landscaping around the buildings makes it feel as if you’re in a more woodsy setting. The open-concept layout and balcony allow for plenty of breathing room, making it a perfect place to land post-commute. This story originally published on November 03, 2017; updated April 18, 2018. Ready to find great rental homes in your neighborhood? Start your search on Trulia. 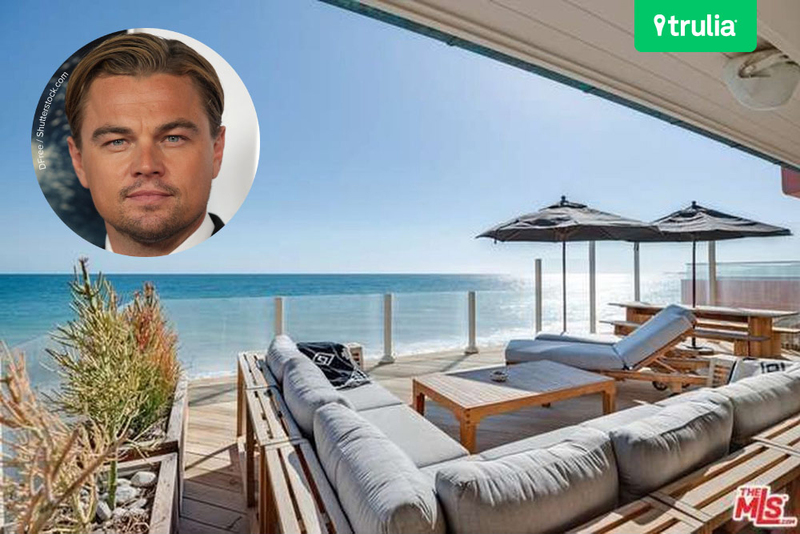 After 18 years, the actor is letting go of his beachfront home. Depending on the city, square footage will vary. 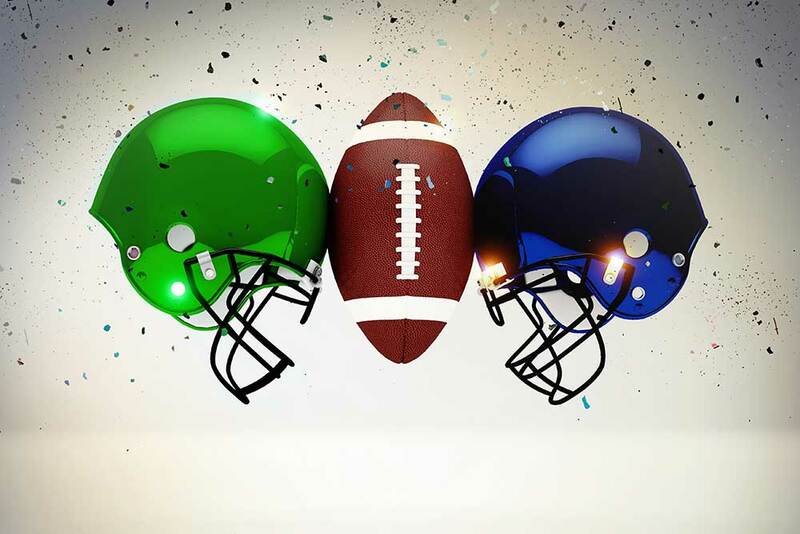 Who Will Win the Trulia Super Bowl Showdown? The Seattle Seahawks and New England Patriots face off in a real estate battle.